TV weather presenters will tell you that Autumn has started, but my wife informs me that when Strictly Come Dancing 2018 is broadcast on the BBC, then that is her official start of Autumn. There are two different dates that mark the end of Summer and the beginning of Autumn. These depend if you are referring to astronomical Autumn or the meteorological Autumn. For meteorologists, Summer comes to an end on August 31st and Autumn begins on September 1st. However, astronomers say Summer ends on September 22nd in the northern hemisphere and Autumn begins on Sunday, September 23rd. The Strictly Come Dancing 2018 competition started last Saturday, the day before, on Saturday 22nd September. Therefore, the beginning of Autumn heralds the start of the 16th series of the iconic, Strictly Come Dancing, the most popular series on TV (13.1 million tuned in for the final in 2017). So, who will win Strictly Come Dancing in 2018? My wife says that she thinks Katie Piper has a good chance. She greatly admires Katie who in 2008 suffered an acid attack leaving her blind in one eye, and gave her respiratory problems and a limited range of motion that have already reportedly been an issue during training. However, she thinks that Dr Ranj Singh, one of the best previously non-dancers, is the one to watch and could win. He will have housewife votes from the popular ITV programme ‘This Morning’, votes from lovers of the NHS (Ranj delivered a baby hours before the first live show). So, who will win the coveted Strictly Glitterball? 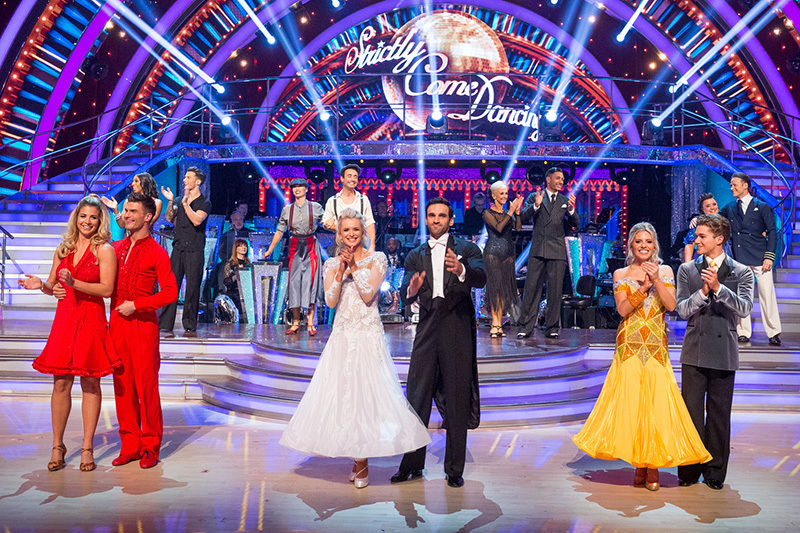 Does the dancing and music in Strictly inspire you? Brilliant Wall Art have a vast range of dance and music wall art to adorn your home. My favourite metal wall art at BWA are the Salsa Dancers. It is a visually stunning contemporary piece depicting an artistic couple dancing this Latin musical genre. It is easy to hang using the rear mounting bracket and measures approximately 81cm (32") high x 66cm (26") wide. Do you prefer a piece of wall art to echo those memories of the glorious Autumn glow and colours that we experience in the UK. Brilliant Wall Art has many Autumn product examples to mimic these reminiscences. 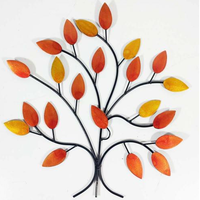 You will not beat the brilliant Autumnal colours of Golden autumn tree branch metal wall art. It is a stunning piece finished in yellow and orange colour tones. It is easy to hang and measures approximately 34cm (13.5") high by 34cm (13.5") wide. Enjoy your purchases, see you at a local event near you and dance your way to Christmas.